Though it’s sure to be a while before we learn more specific details about the plot of Sony’s followup to Spider-Man: Homecoming, the latest bit of casting news suggests that the webhead’s about to go up against one of his wildest classic villains. According to The Hollywood Reporter, Sony has its sights set on Jake Gyllenhaal to play Mysterio, the special effects artist turned supervillain who has a fondness for crystal ball-like headgear. Interestingly, Variety is also reporting that Michael Keaton is slated to return as the Vulture, suggesting that Sony’s definitely still aiming at having Spider-Man face off against some version of the Sinister Six. 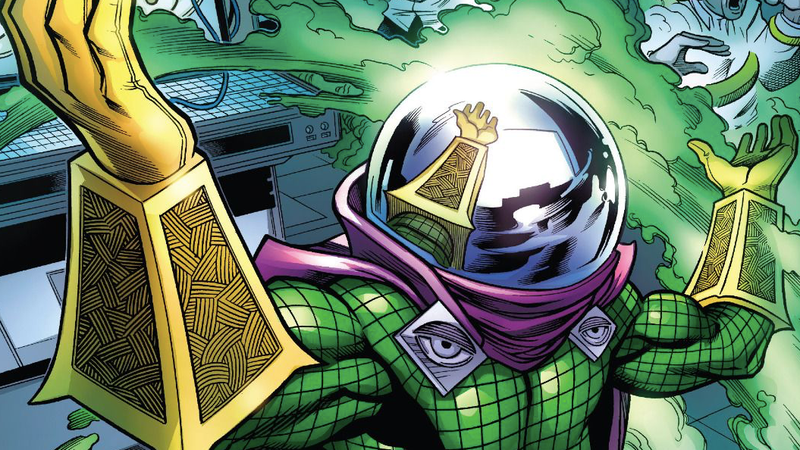 While there’s no word on which incarnation of Mysterio Gyllenhaal might be playing, the real question to be wondering right now is just open Sony is to getting the actor into a comics-accurate version of the villain’s costume. The Spider-Man: Homecoming sequel is slated to drop on July 5, 2019.